It turns out that listicles are supposed to have surprises, like 12 Things You Probably Didn’t Know About The Movie Home Alone (over 2 million views!) or 8 Surprising Ways Bicycles Are Better Than Listicles (probably less than 2 million views but still). 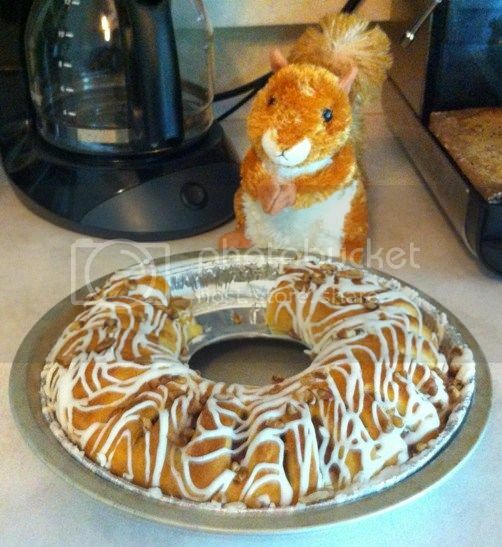 I didn’t like Home Alone because squirrels would never be that stupid. But I like cycling. Just yesterday I watched U.S. cyclist Evelyn Stevens win the bronze medal in the UCI World Championships Women’s Time Trial, behind Germany’s Lisa Brennauer and the Ukraine’s Anna Solovey. If they made a movie about that race, it’d be called Riding Alone. Well, except for the team cars and the official cars and motorcycles with cameras and the helicopters with cameras and the cheering fans and okay they’re not riding alone except they are kind of. But I digress. None of the humans in this are squirrels! For that and her other work, Bechdel recently received a MacArthur Foundation “Genius” Grant. 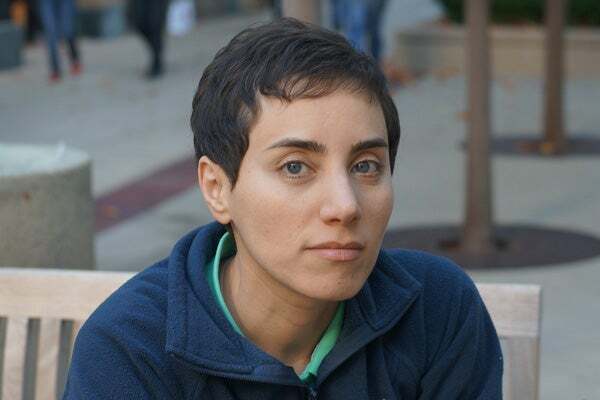 Maryam Mirzakhani is a professor of mathematics at Stanford University. She was born in Tehran, Iran and wanted to be a writer until she discovered a love for solving mathematical puzzles. This year she became the first woman to receive the Fields Medal, the equivalent of the Nobel Prize for mathematics. Leymah Gbowee trained with UNICEF as a social activist and led the women’s peace movement that helped end the Second Liberian Civil War, allowing the national elections won by President Sirleaf, with whom she received the 2011 Nobel Peace Prize. Tawakkol Karman is a journalist and human rights activist in Yemen. Inspired by the events in Tunisia, she helped bring the Arab Spring to her nation, where she is known as the “Mother of the Revolution.” She is also the co-founder of Women Journalists Without Chains, a group that pushes for reforms “particularly freedom of opinion and expression, and democratic rights” for women in Islamic nations. For her work, Karman shared the 2011 Nobel Peace Prize with President Sirleaf and activist Gbowee. All of these are very smart humans, and none of them are squirrels. So move your cursor down to those Share buttons and start clicking. Or I’ll get grumpy and hurl dark matter…. This is an impressive and inspiring list of women! Each is a powerful role model. Thanks for putting them in your latest listicle. Do listicles with Roman Numerals do better at going viral or is that too elitist? I’m clicking away. What a wonderful list of women who are role models for us all. They have faced discrimination and bigotry to achieve remarkable things. They stand as beacons to women all over the world!